I would like to confirm that the office is open Monday to Thursday 8:30am - 17:00pm and Friday 8:00am - 16:00pm. We are closed for all major UK bank holidays. 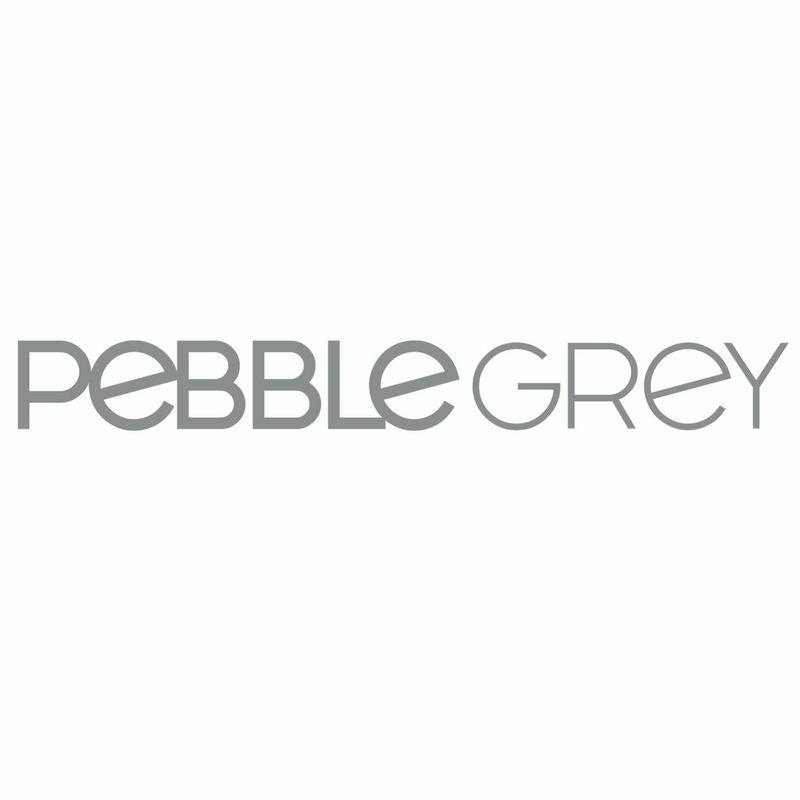 For more information, please call us on 01977 522021 or email us at support@pebblegrey.co.uk.